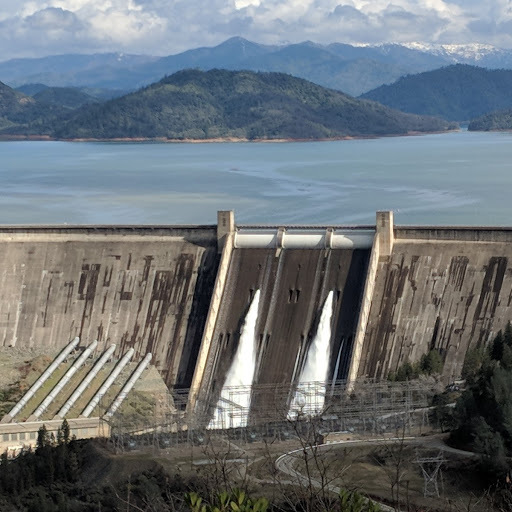 Water releases from Shasta Dam on March 1, 2019. 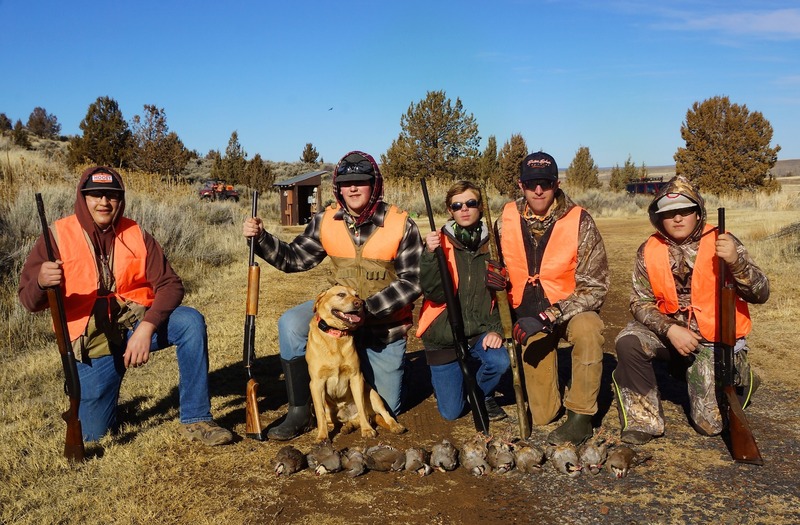 Despite or because of rising waters, an ever increasing mudline in coves and inlets, and increased floating debris throughout the lake, the word on the street is that bass fishing has been pretty good of late. Shasta is still on the rise with the lake level at about 20 feet from full pool, this while over 20,000 cubic feet per second is being released from the dam. For the record, Keswick Dam is currently releasing over 25,000 cubic feet per second into the Sacramento River which gains water volume and flow with the inflow from each creek and stream as it courses through the valley towards the Delta . Hey, Bay and Delta sturgeon anglers, your are welcome. The U. S. Forest Service is attempting to mitigate some of the debris flowing into the lake where a debris boom is stretched across the upper Sacramento Arm at the Antlers Ramp. The McCloud Arm may also have a boom deployed as well. But all boaters should use caution as there are many large logs and debris flows in the lake. As for the fishing, in speaking with many anglers at the Nor Cal Sport Boat and RV show at the Shasta County Fairgrounds in Anderson where Myoutdoorbuddy.com is hosting a booth, reports are that bass are hitting a variety of baits. Anglers are employing everything from tossing spinnerbaits into 2 feet of water to finesse worming, jigs and hula grubs to 22 to 35 foot depths. Most everything seems to be working according to many anglers, so my advice is to start with your comfort baits and techniques and adjust from there. Reports also have some anglers employing a Tokyo Rig, one of the latest rigging techniques to gain some popularity and traction in the region. For locating bass, some anglers are targeting the very visible mudlines which can serve as ambush points for bass and predator fish. An extended point (which in itself is a natural ambush point) where a mudline is visible, could be a good location to key on. Others are swearing by fishing the inflows found in most any cove and inlet.